Hivino.travel teamed up with the nation-leading knowledge community to create the most exciting database of hidden gems for travelers planning to visit Germany. 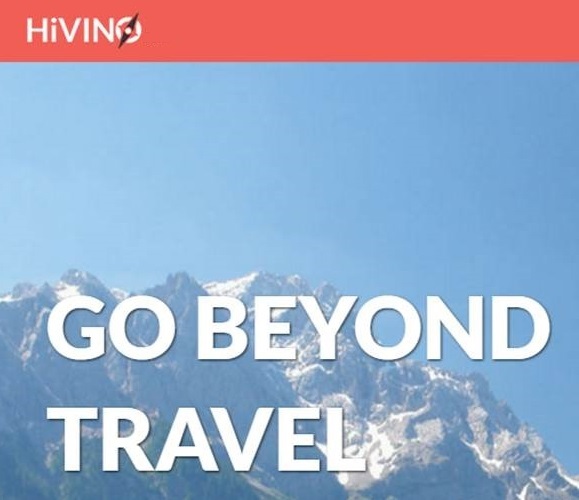 The secret is simple: Hivino collected the best places in Germany, known only by "insiders," and collected all the information travelers will need to make visiting simple and free. The team of "insiders" works around the clock to get the best places listed in categories like spa wellness & detox, seasonal attractions like ski and Christmas markets, places to enjoy family trips, tons of medieval castles, exploration of old towns, engaging in outdoor activities, and much more. This means that a trip to Germany becomes even more pleasant and exciting. After selecting the beautiful places from the website’s discovery panel, simply add it to a personal trip designed by you, for you, with everything organized into an easy-to-read itinerary from a mobile device, email, or even shared on social media with friends.